For tourists compiled city tour. 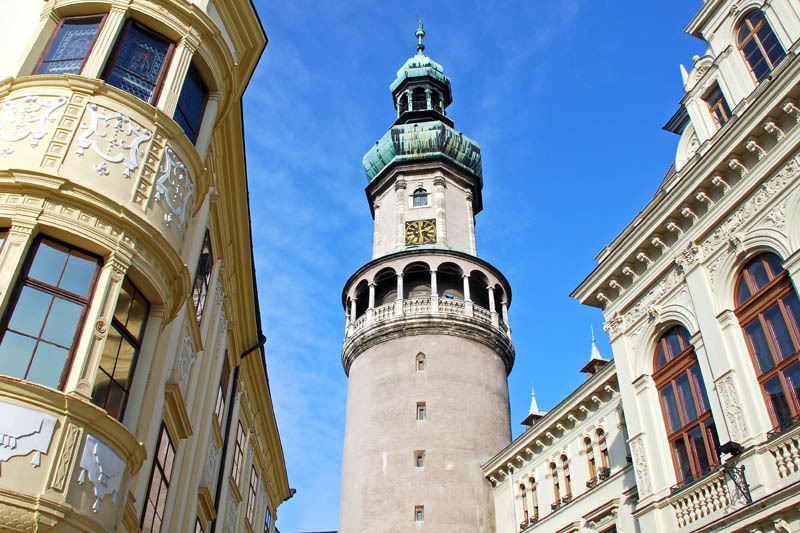 It provides a detailed and comprehensive picture of Sopron, giving for tourists more ideas about worth seeing destinations in the city. It also includes the sights farther away from downtown that would be more difficult to reach on foot. The most attractions in the shortest time. The trip takes 30 minutes, which makes it enjoyable for both children and adults. On the way with explanations to the sights. 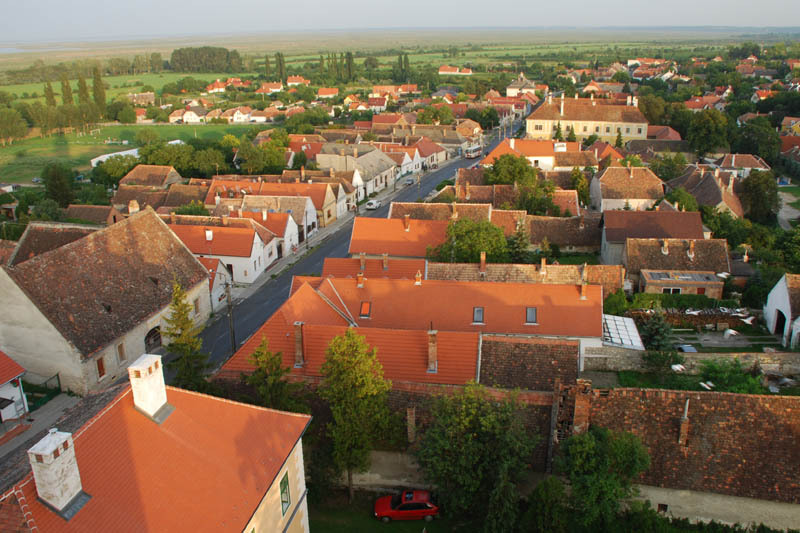 Stories and legends from the surroundings of Lake Fertő. Remains of the medieval city wall and the market square with the famous pillory. 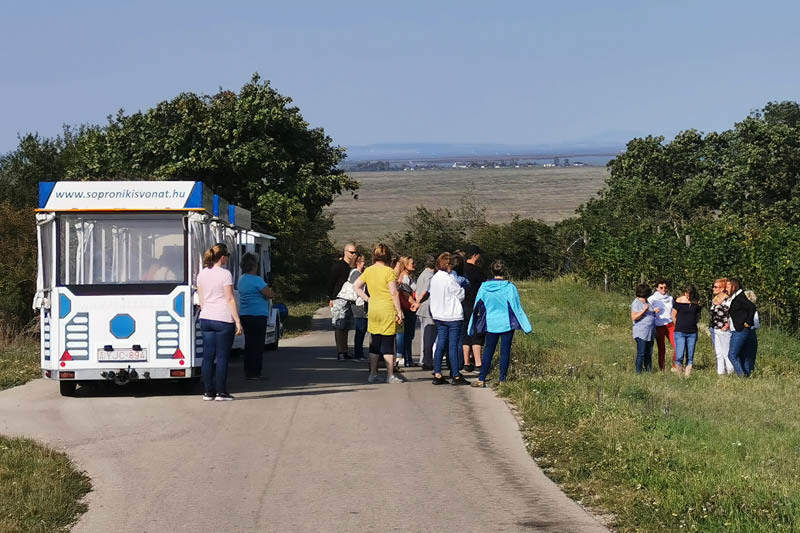 During the tour, you can hear local stories and legends. Adventurous journey through a fascinating landscape. This package was set up for tourists who would like to get to know this region in an organized way. 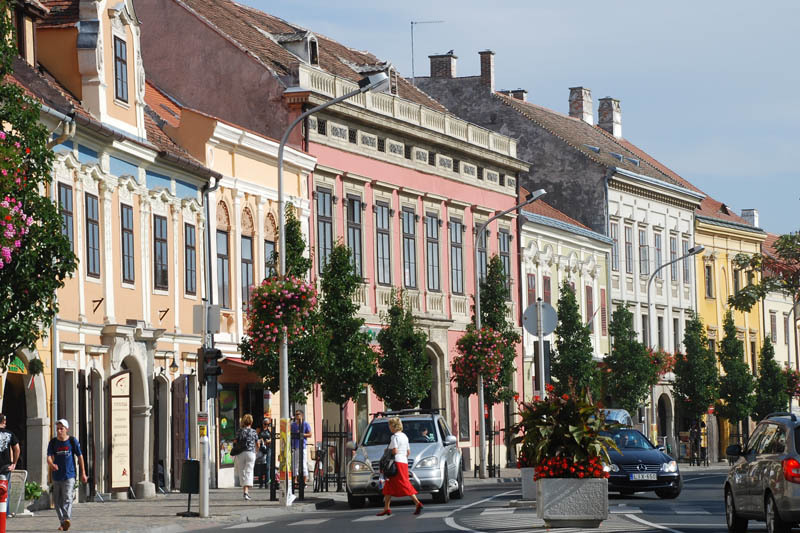 The program package includes the contents of Sightseeing Sopron and Sightseeing Fertőrákos, enhanced with a 1-hour-long boat trip, the transfer between the two settlements, and free time at the Harrer Chocolate Workshop and at the Fertőrákos Stone Quarry.